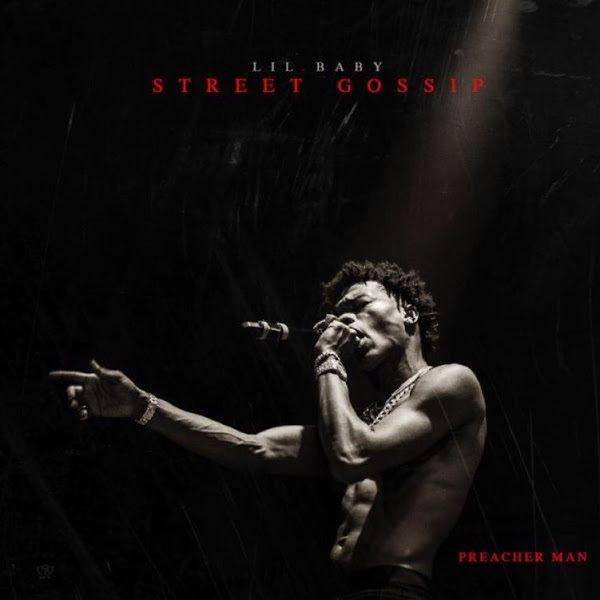 Lil Baby‘s new album Street Gossip is now available for download and streaming across all platforms. Baby’s 2018 has been insane, thanks to ‘Yes Indeed’ and his two projects Harder Than Ever & Drip Harder. Street Gossip is a nice project to cap off the year. Meek Mill, Gunna, 2 Chainz, Gucci Mane, Rylo, Offset, Young Thug, & NOCAP make appearances on this one. Download or stream Street Gossip below.